Restore strength, range of motion, and activity level. Providing you with the ultimate care and treatment to get you back to what you love! Our staff is highly trained, has years of experience, and is patient focused. Feel better & move better starting today! 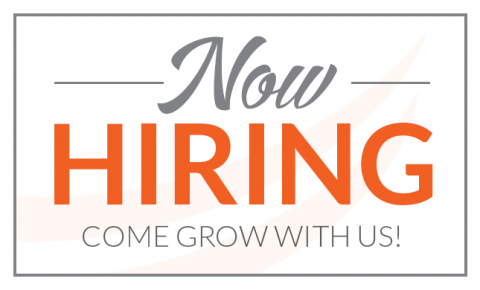 We are looking for part-time and full-time physical therapists! To join this amazing team, send your resume to sweaver@aitcnh.com today! Our caring, professional staff is dedicated to restoring your body’s optimal function. Advanced Injury Treatment Center (AITC) provides patient centered, one-on-one individualized treatment programs to help our patients recover rapidly, perform at their best, and sustain long lasting results. Our approach combines a movement-focused assessment with specialized manual therapy techniques with a consistent standard of care to maximize results in the shortest period of time. We also educate our patients on self-care and injury prevention. AITC is privately owned and operated and, as an independent practice, we have the freedom to refer to the best specialists based on our patients’ medical needs. If you have seen other healthcare providers with no resolution to your condition, we have the answers for you.